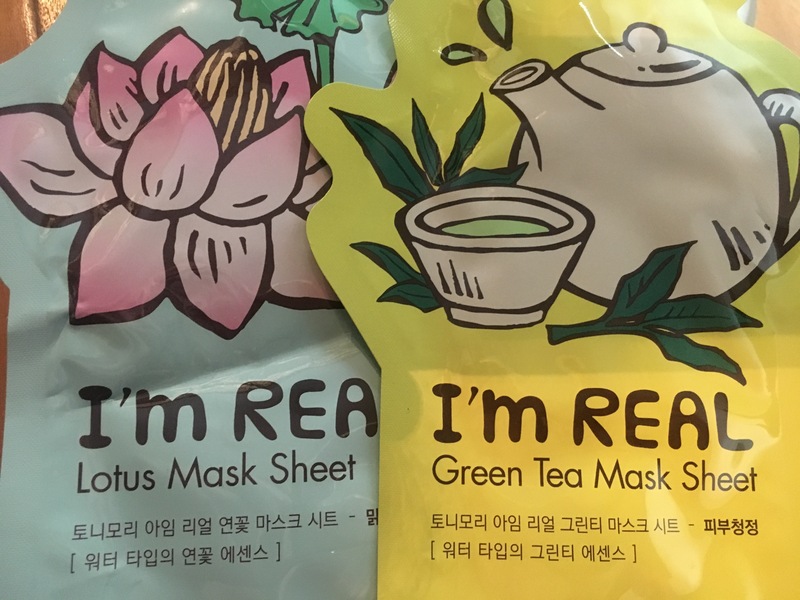 This is one of the best ipsy bags I have received in some time! ipsy freaking nailed it with the colors and variety of products sent my way! The goods – it’s all GOOD!.. 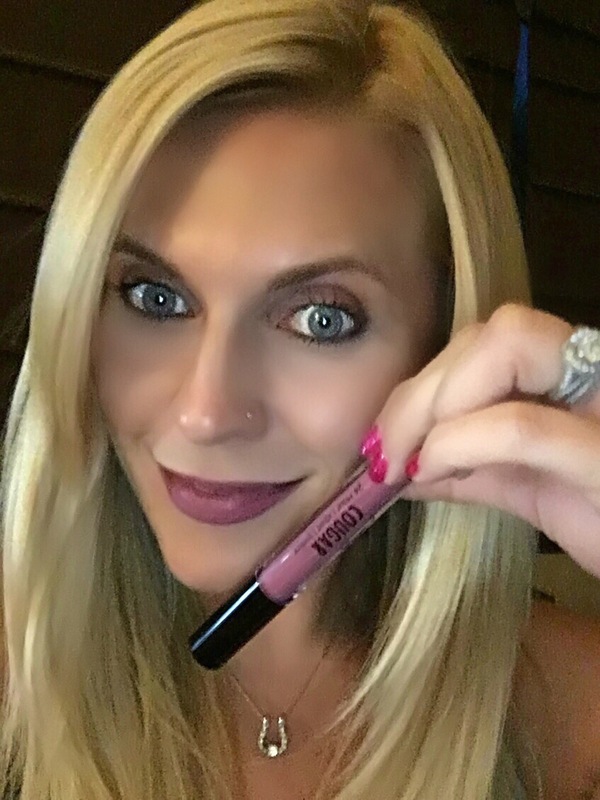 Ok let’s be real, no lipstick has proven to be a 24 hour wear, but this baby does wear several hours and very well. The color is a bit darker than I typically fancy but it’s a nice change of pace. I’m digging it! 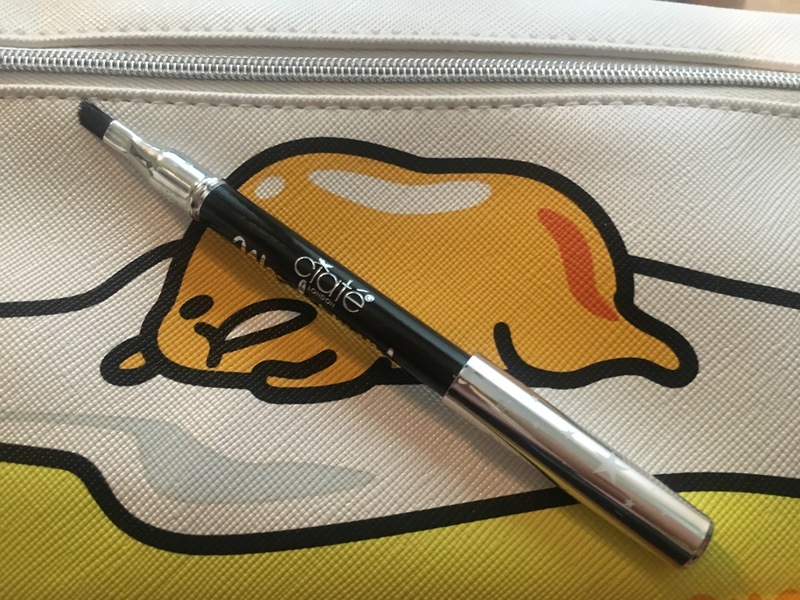 I love that this eyeliner has a brush on the other end. How clever?! I tend to blend my liner so this makes it super convenient. It wears pretty well but can’t compete with my go to makeup forever waterproof liner. 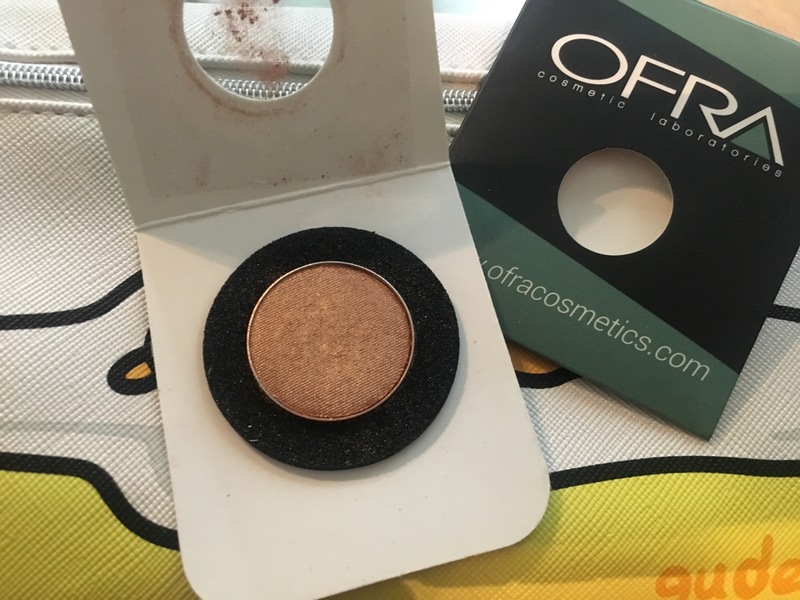 I am becoming a fan of Ofra and have enjoyed receiving many samples of their prods over the last year. This is a great super gold color, which I am a fan of having blue eyes. Again it wears well through out the day and can be mixed with water to create a gel like application. 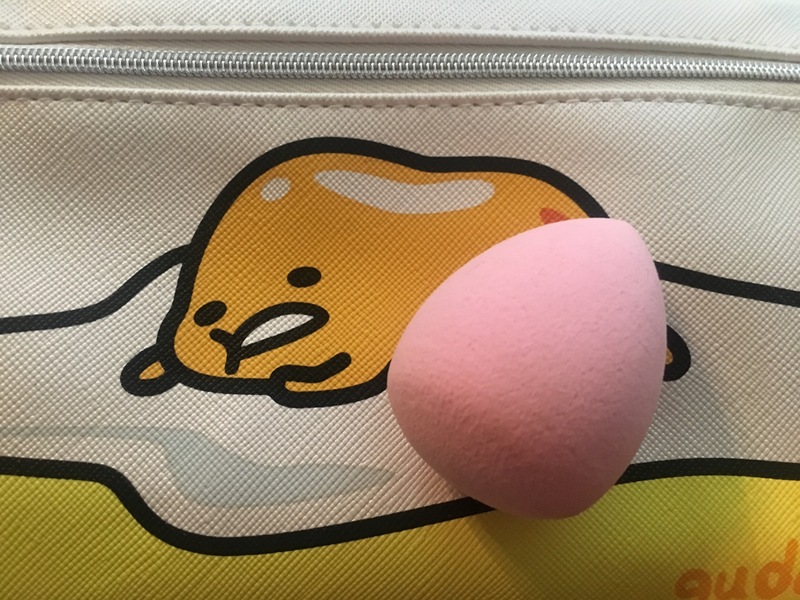 This is a travel sized beauty blender that may come in handy for upcoming trips. It’s a bit harder than the original beauty blender and real techniques sponges so it is a bit harder to apply foundation. 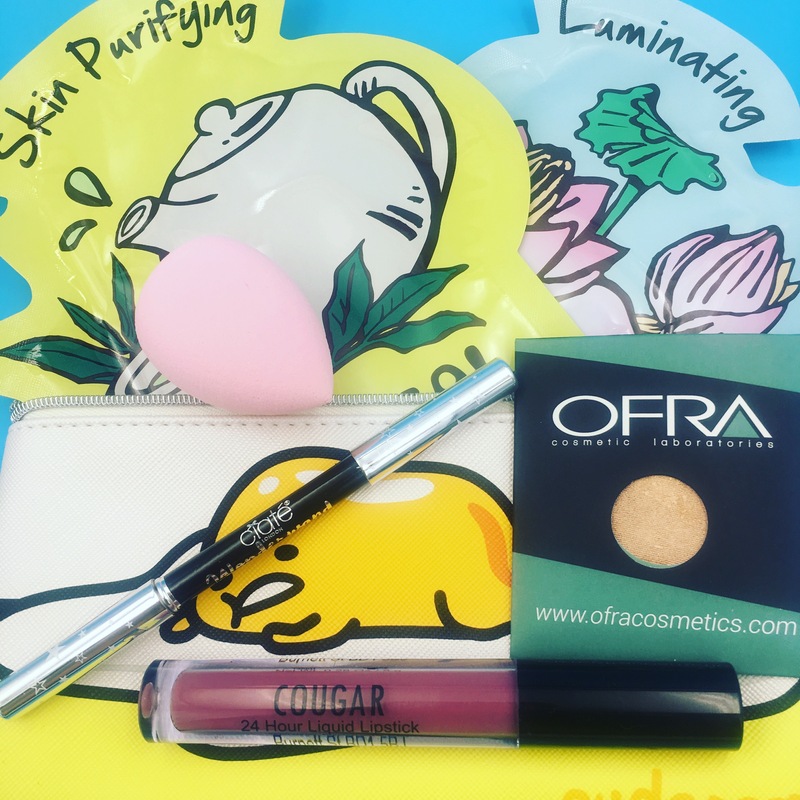 AGAIN – ipsy continues to be one of my FAVE subscriptions. Looking forward to next months goodies. If you are interested in joining click here! ← Morning Routine to Clearer and Healthier Skin! I got this bag too! Loved this entry. I just found your blog today and I’m definitely following to keep up with the rest of your content. Looking forward to your future posts! I would love it you could stop by HaiPanda.org sometime! Great post! I really want to start signing up with these bags so this was very helpful! Thank you! My favorite boxes are ipsy and sephora play. Both are def worth the $10 a month.